KB Glass design and create beautiful, bespoke conservatories in Maresfield and East Sussex. Simply get in touch today for your quote. 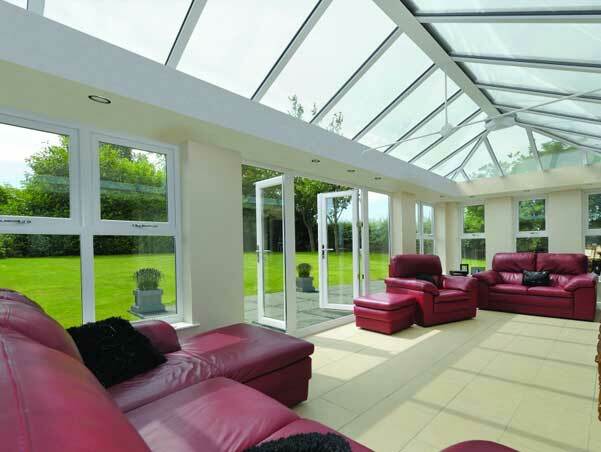 Each conservatory that is built by KB Glass is customised to that specific customer's requirements. 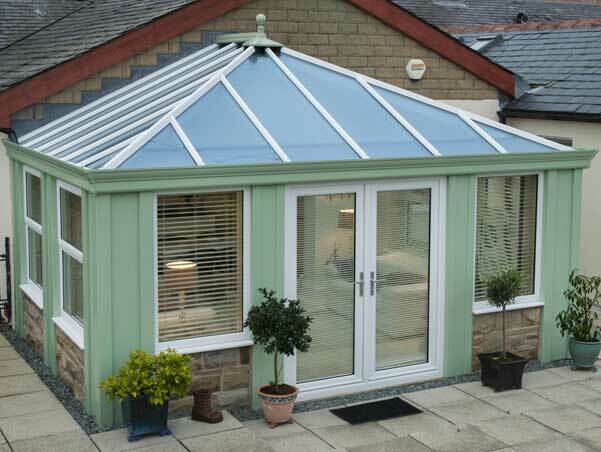 We always use the highest quality materials, to give the conservatory a beautiful finish at an affordable price. 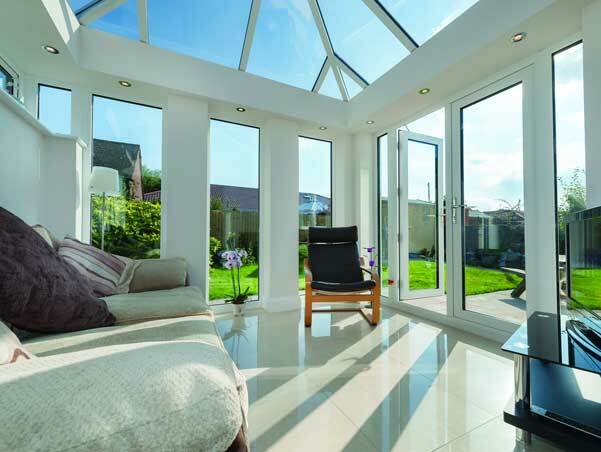 Conservatories are a great way of adding space to your home and adding value to your property. Your new conservatory can be everything you want it to be, whether it's a new open plan kitchen, a space for relaxation or the children's playroom - the choice is yours! We have many styles on offer, there's bound to be plenty you'll fall in love with. Our styles range from contemporary to classical and everything in between. We are always on hand should you require further advice on what may look best and suit your space. Each system is backed with ISO 9001 accreditation. How much will a new Conservatory Cost? It is within our company ethos to provide fantastic value for money. When you enquire, we will set up a consultation meeting where you can meet our team and we can take some measurements of where your new conservatory will be. Then, we will construct an accurate, fixed quote. Or, you can fill in the form at the top of this page and we can send you an approximate quote. Contact us today for any advice or answers you may need - call 01323 411 038.